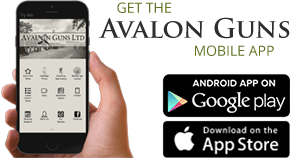 Established in 1983, Avalon Guns has a very good reputation for our knowledgeable and helpful sales team with particular reference to our after sales service. We have a very high percentage of repeat customers and as a result have won the shooting industry awards 'Best Gun Shop Category' five times! 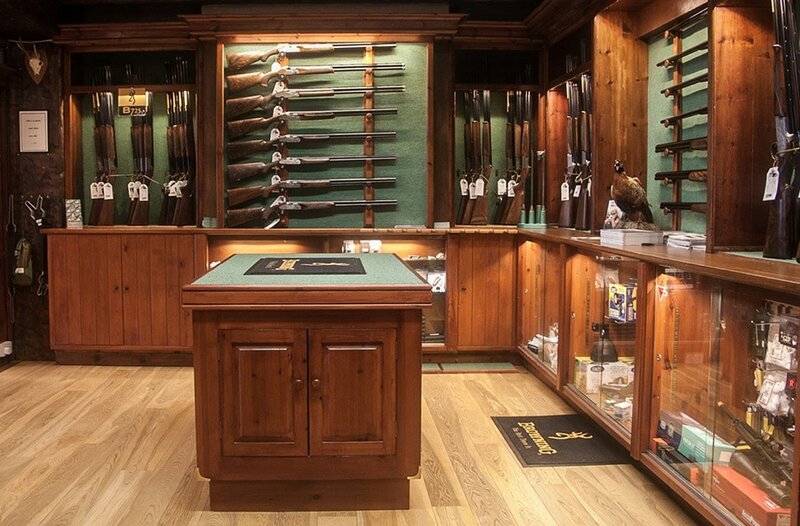 We offer a wide range of big name brands, including Beretta, Browning, Miroku, Winchester, Bettinsoli and many more quality products. Our highly trained staff are always available to advise customers on their bespoke requirements providing quality service to beginners and experience shooters alike. Visit us at our shop at 191 High St, Street, Somerset, BA16 0NE.